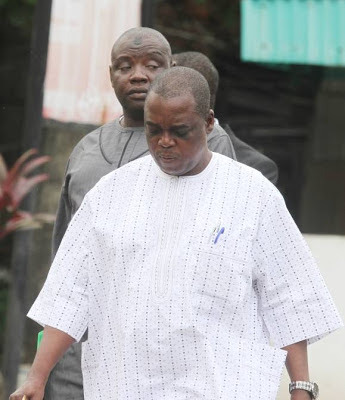 Home / News / Two Federal High Court Judges Arrive EFCC Office. See Photos. Two Federal High Court Judges Arrive EFCC Office. See Photos. Two Federal High Court judges Mohammed Nasir Yunusa and Hyeladzira Ajiya Nganjiwa today, 17th October, 2016, reported to the Lagos Office of EFCC. 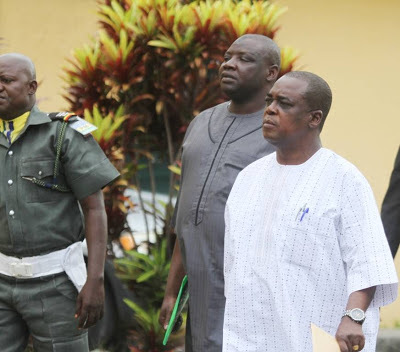 The judges arrived at the Commission's Lagos Office following an invitation letter the EFCC extended to them. Their invitation is sequel to the bribery and money laundering allegations the Commission discovered during investigations in an ongoing case in which two senior lawyers have already been arraigned in court. 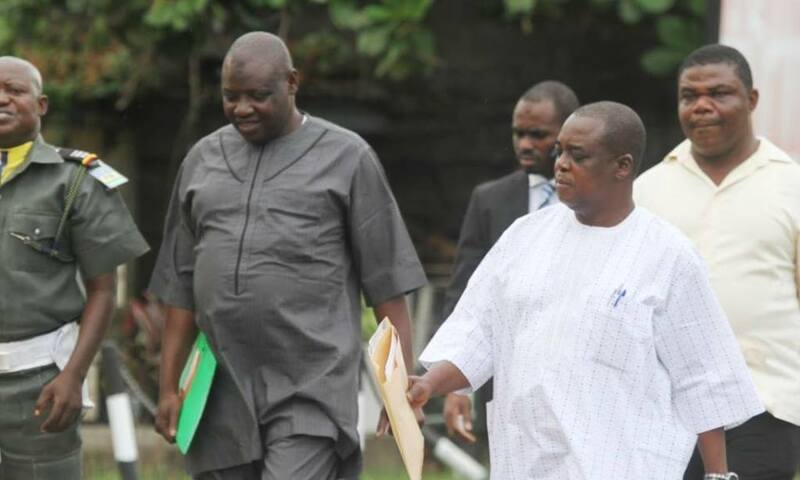 It would be recalled that the EFCC had on March 9, 2016, arraigned two senior lawyers Rickey Tarfa SAN and Joseph Nwobike SAN, before a Lagos High Court on allegations of bribery and offering gratification to a public official. Nwobike and Tarfa are facing criminal prosecution for allegedly offering gratification to Federal High Court judges to refrain them from exercising the duties of their office. Subsequent investigation revealed that the two Judges allegedly received sums of money from the two senior lawyers severally. The judges are presently being attended to by operatives of the commission.